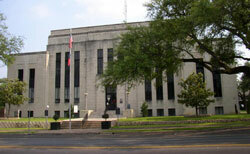 Van Zandt County is a county located in the U.S. state of Texas. As of the 2010 census, its population was 52,579. Its county seat is Canton. The county is named for Isaac Van Zandt, a member of the Congress of the Republic of Texas. Wikipedia Area: 859 sq miles (2,225 km²) Founded: 1848 County seat: Canton Population: 52,776 (2011). EXIT Realty knows Van Zandt County and happily serves the towns of Athens, Brownsboro, Canton, Edgewood, Eustace, Fruitvale, Grand Saline, Lindale, Mabank, Martins Mill, Van and Wills Point. Henderson County is a county located in the U.S. state of Texas. As of the 2010 census, its population was 78,532. Wikipedia Area: 949 sq miles (2,458 km²) Founded: April 27, 1846 County seat: Athens Population: 78,826 (2011). EXIT Realty knows Henderson County and happily serves the towns of Athens, Brownsboro, Cross Roads, Eustace, Frankston, Kemp, La Poynor, Malakoff, Murchison and Trinidad. 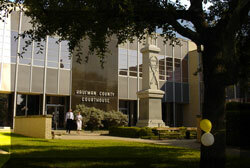 Kaufman County is a county located in the U.S. state of Texas. As of the 2010 census, its population was 103,350. Its seat is Kaufman, and the county is part of the Dallas/Fort Worth Metroplex. 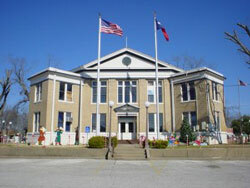 Wikipedia Area: 807 sq miles (2,090 km²) Founded: February 1848 County seat: Kaufman Population: 105,358 (2011). EXIT Realty knows Kaufman County and happily serves the towns of Crandall, Forney, Kaufman, Mabank, Scurry-Rosser and Terrell. Rains County is a county located in the U.S. state of Texas. As of the 2010 census, its population was 10,914. Its seat is Emory. The county is named for Emory Rains, a Texas state legislator. 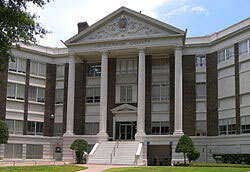 Wikipedia Area: 259 sq miles (670.8 km²) Founded: July 9, 1870 County seat: Emory Population: 11,059 (2011). 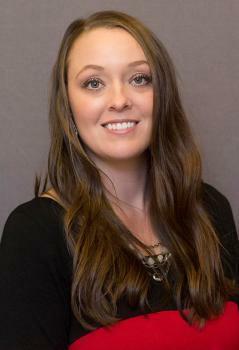 EXIT Realty knows Rains County and happily serves the towns of Alba-Golden, Lone Oak, Miller Grove and Rains. Here are a few links to local papers of interest.